The Phases of the Body: Anatomy of the body through a lifetime with Angi McClure, Practices to support a body through life, Adapting for the bodies in the room. 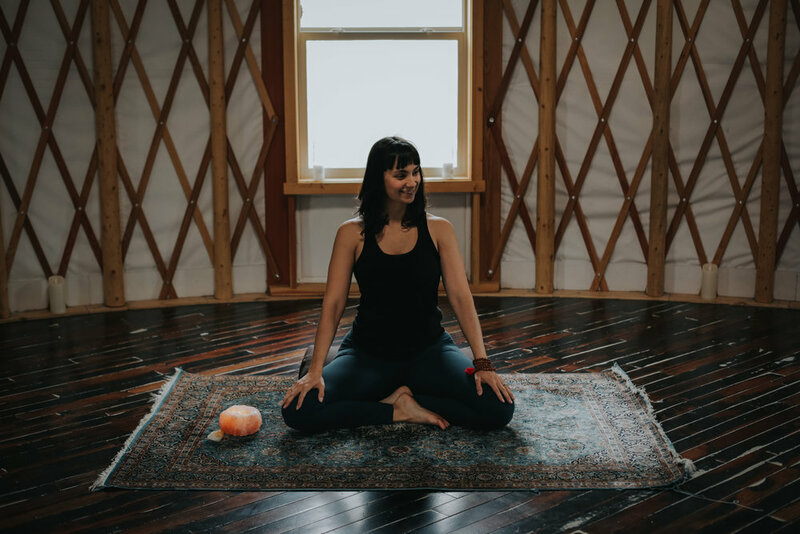 For more information on Atha Yoga Teacher Training with Kendra Potter, please visit her website: www. sistermoonwellness.com.